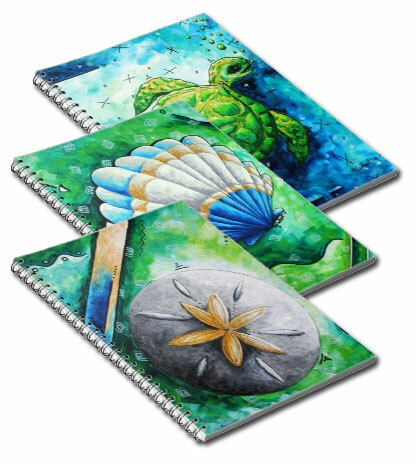 These are complimentary whimsical, Coastal, hand painted designs and patterns created by MADART to coordinate across different product categories. 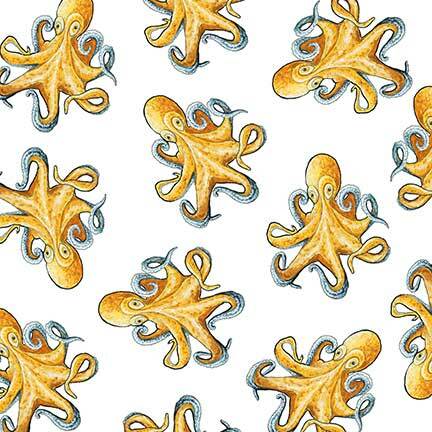 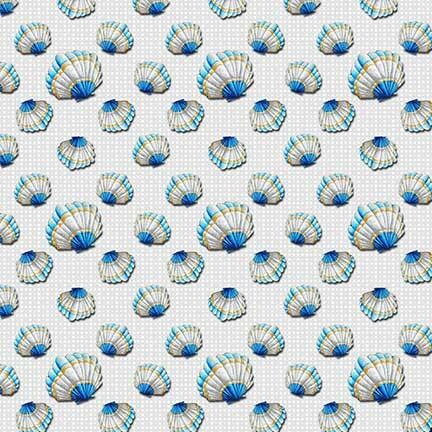 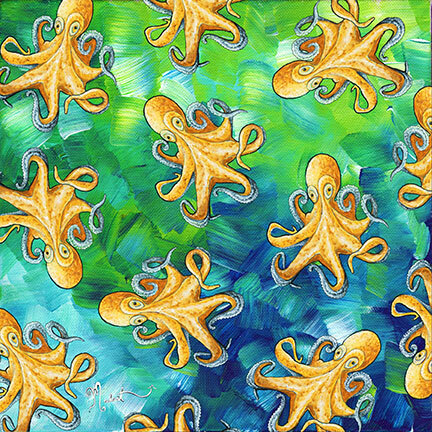 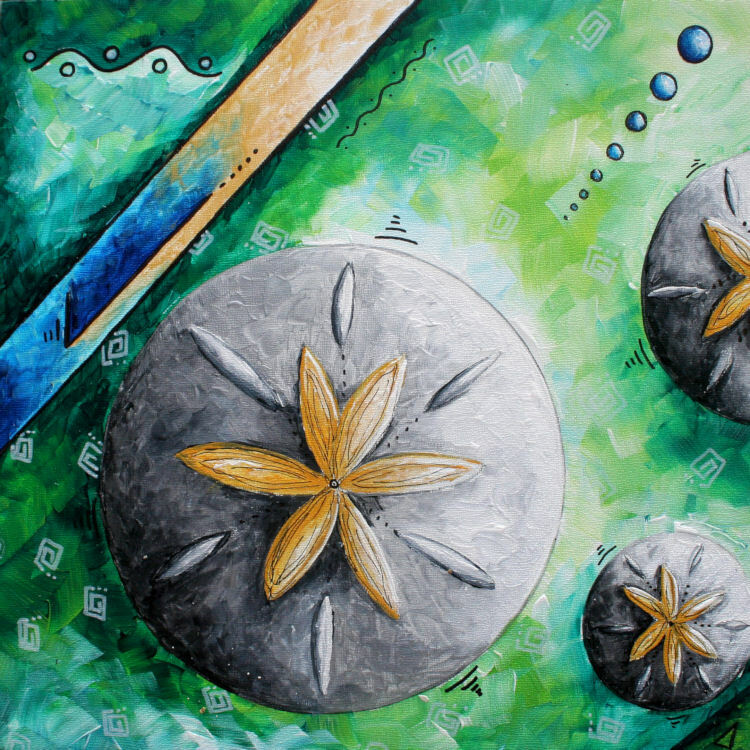 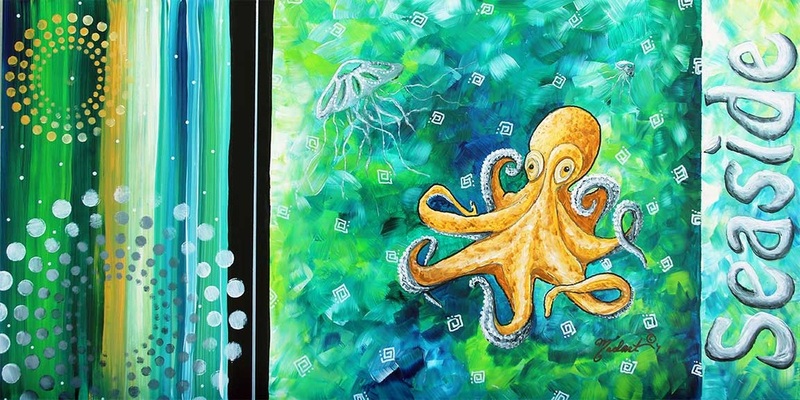 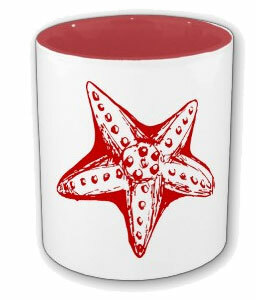 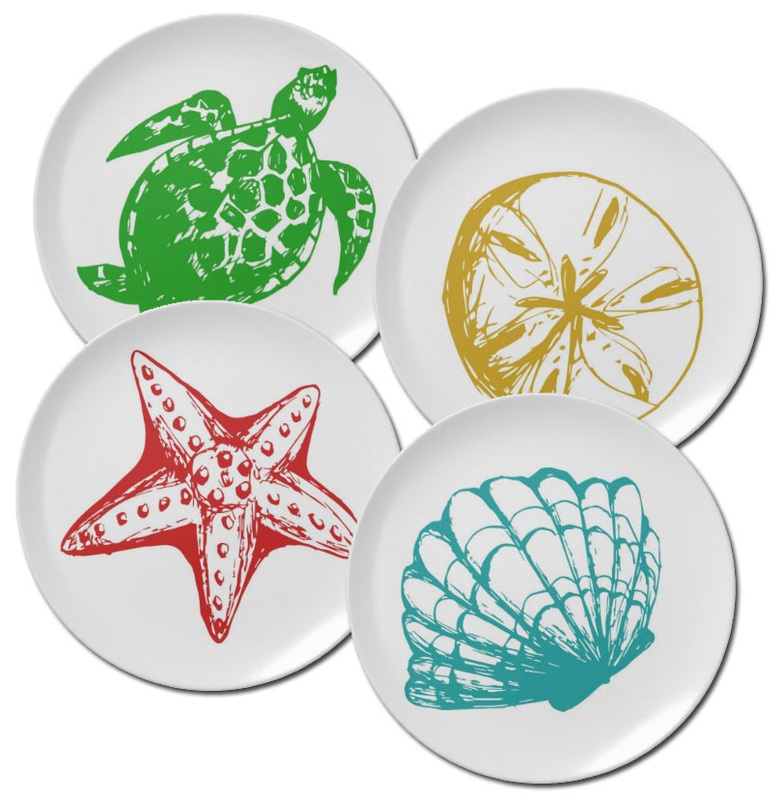 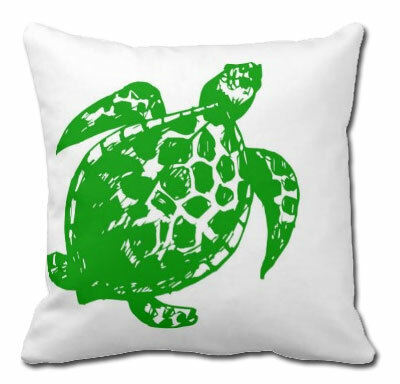 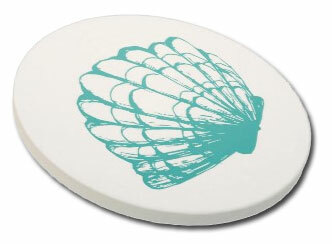 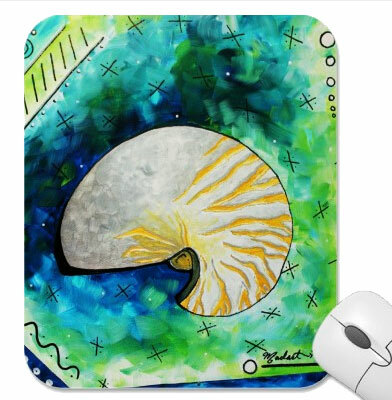 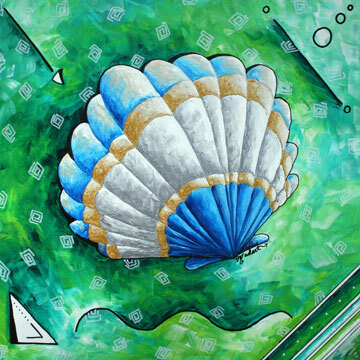 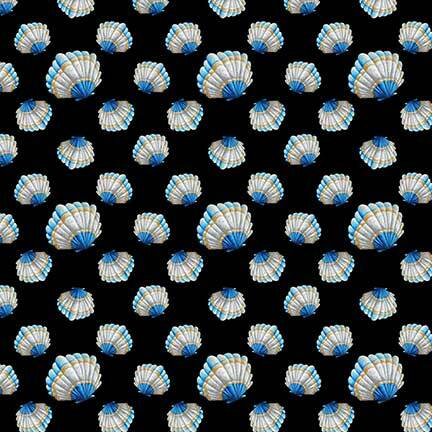 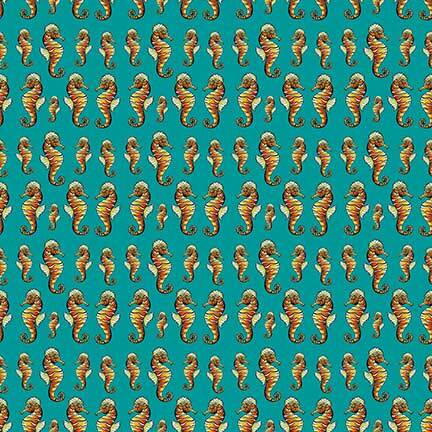 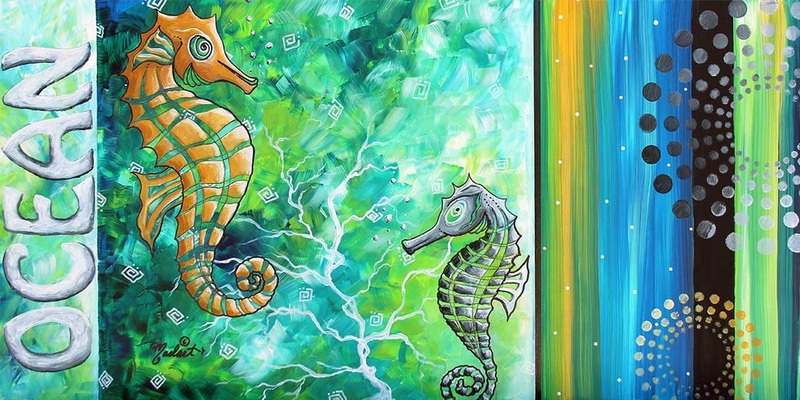 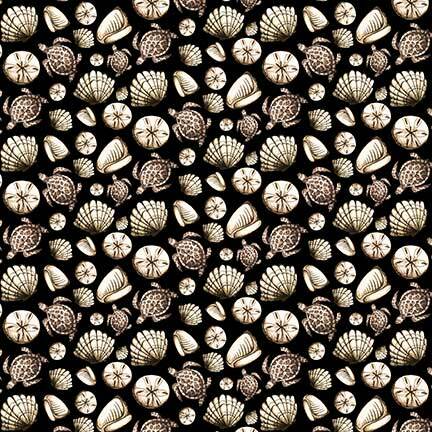 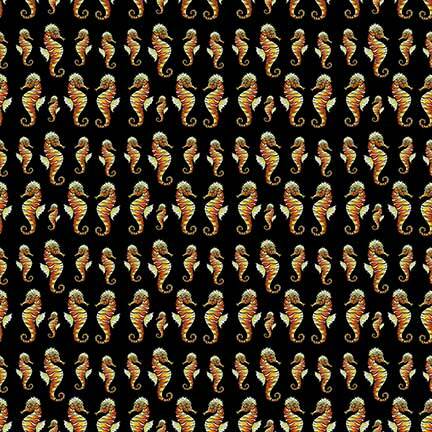 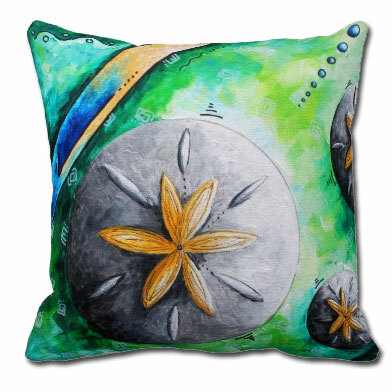 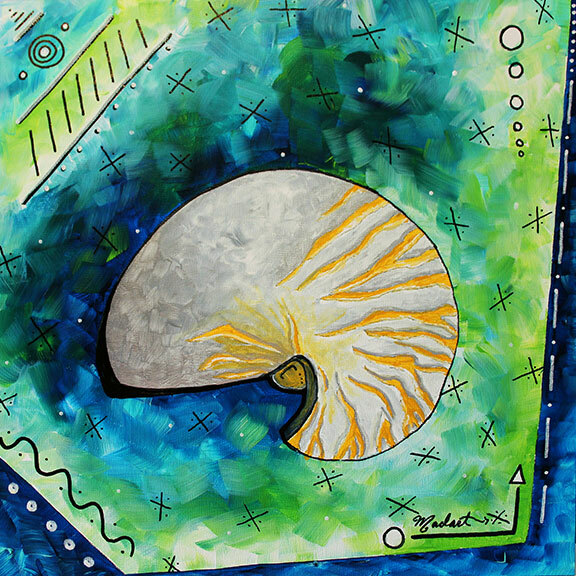 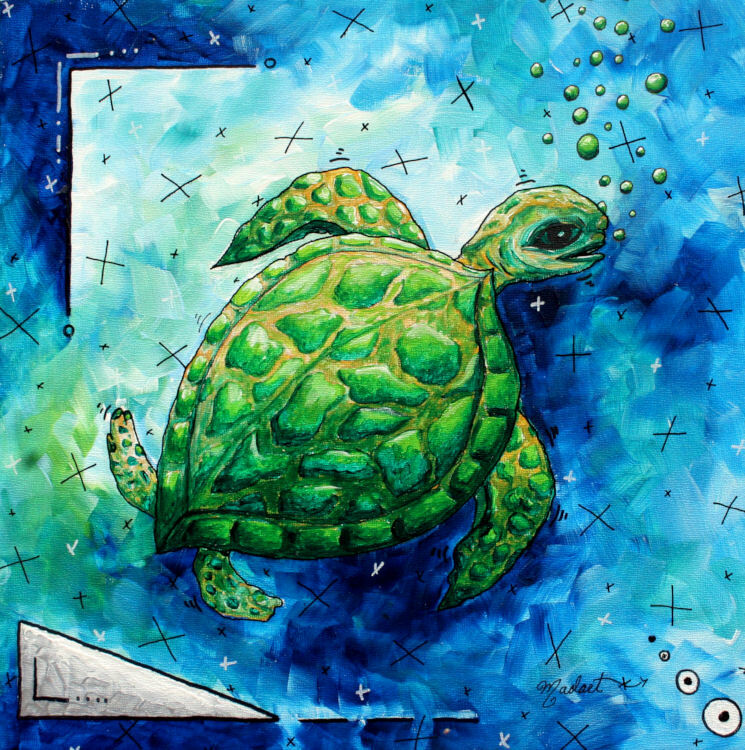 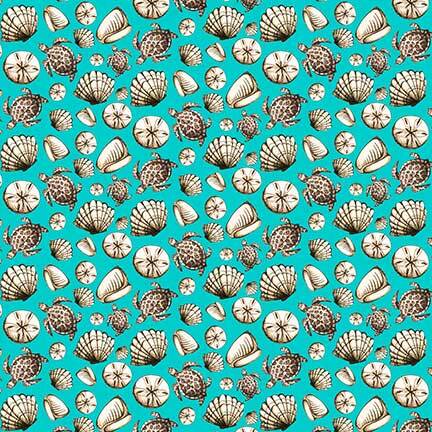 They feature sea shells, seahorses, octopus, turtles and more coastal themes. 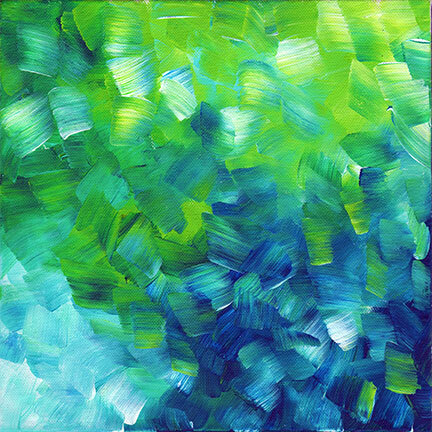 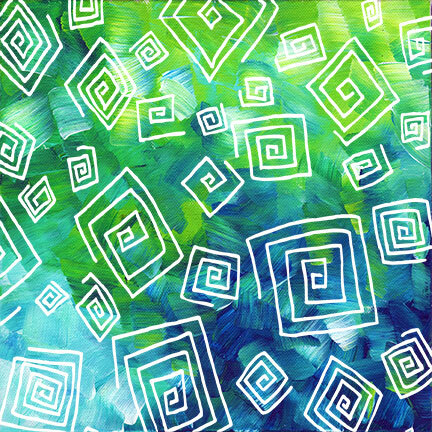 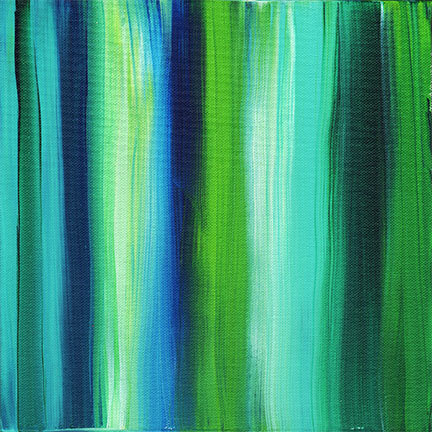 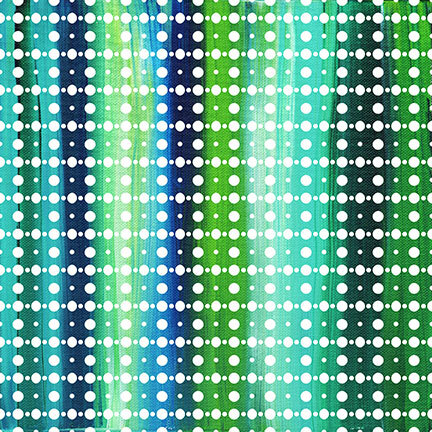 This collection of paintings is created with the Trendy, Pantone color of the year "Emerald Green" and varying shades and tones of turquoise, aqua, blue, lime, green, silvery gray and golden yellow. 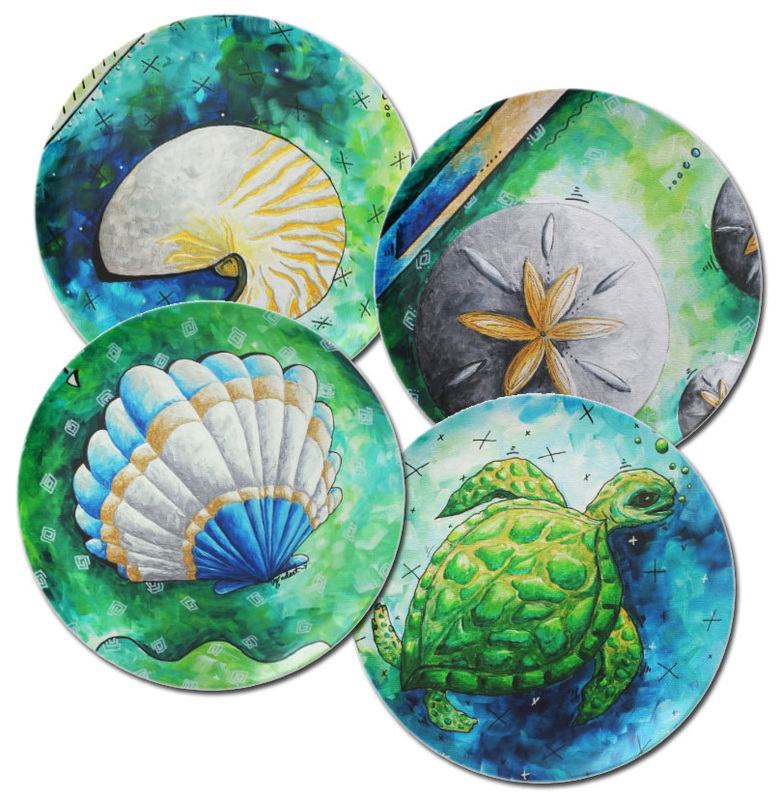 These paintings and designs are specifically created with coastal subject matter, color and design that never goes out of style.